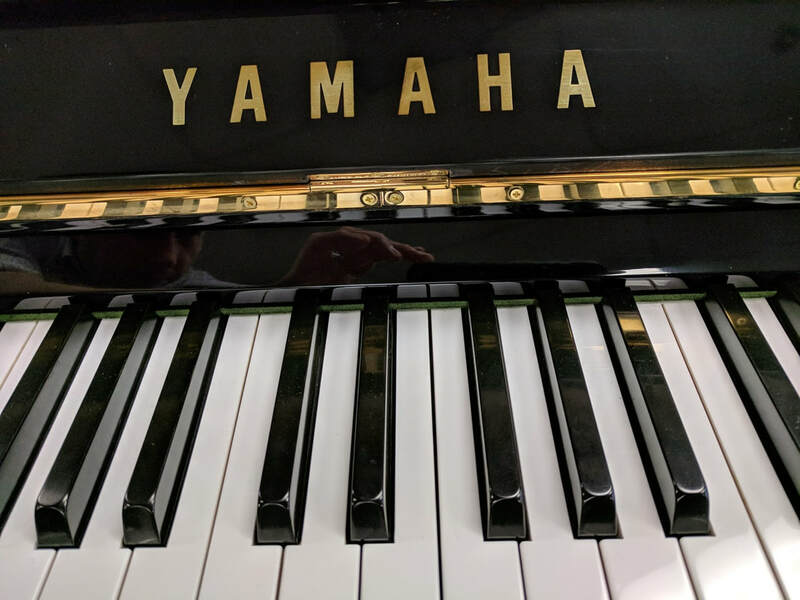 A long-time favorite among teachers and students, the Yamaha U1 has earned a reputation for reliability and consistency. 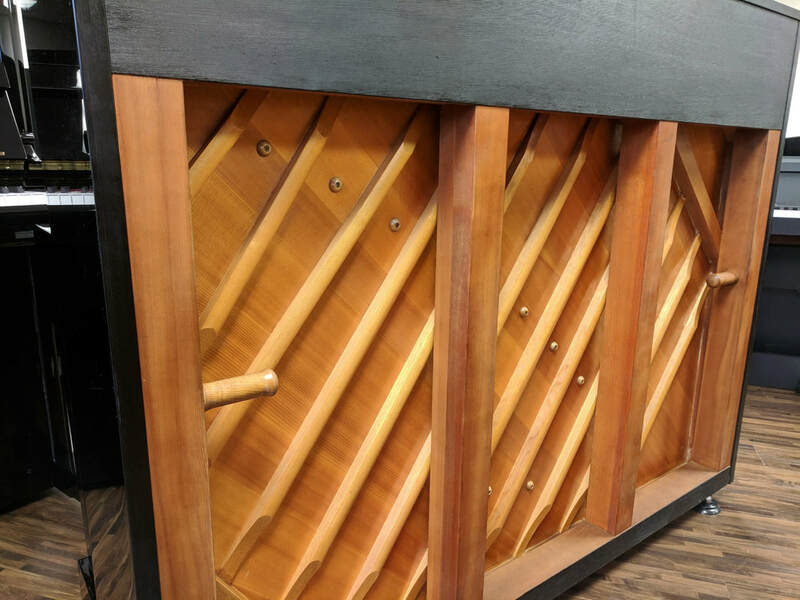 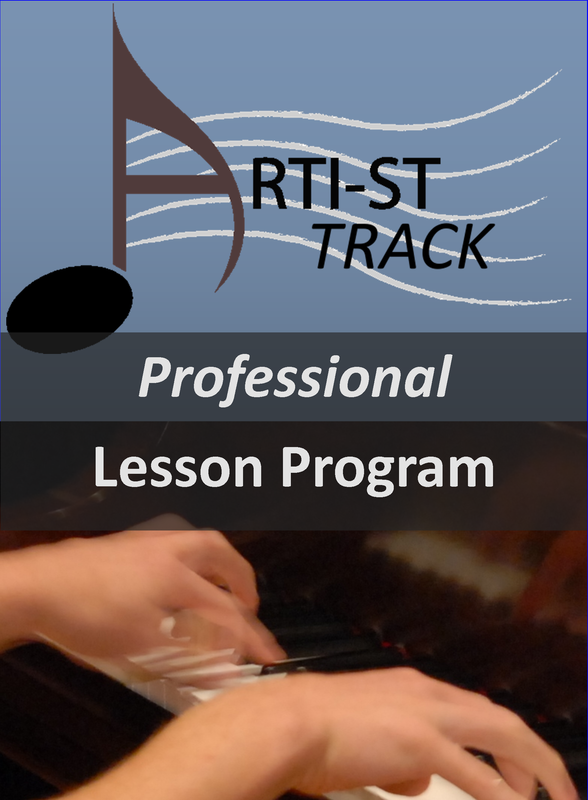 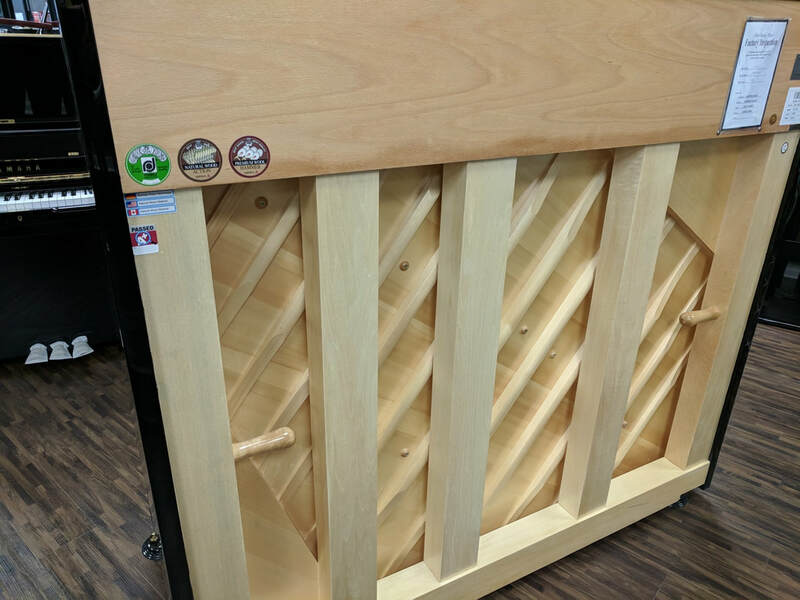 It is the "go-to" piano for many. 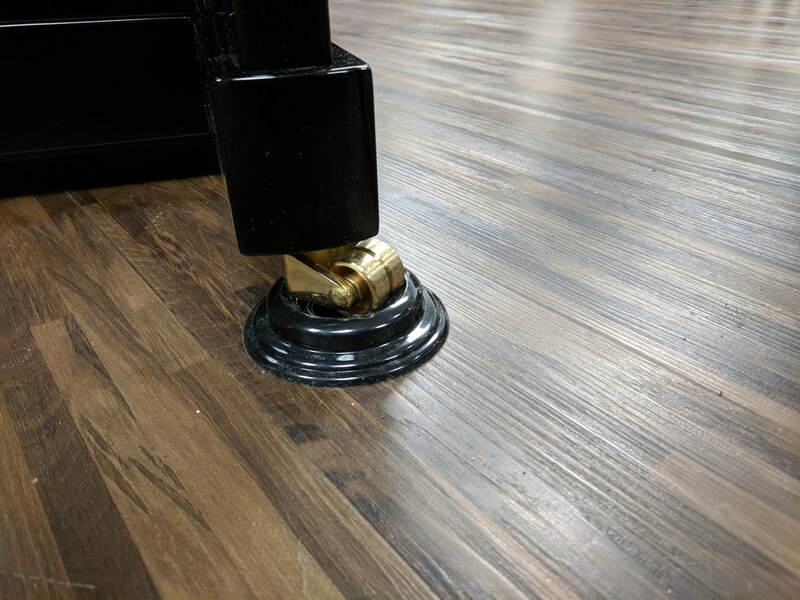 But how does it measure up to the more recently introduced Seiler ED132? 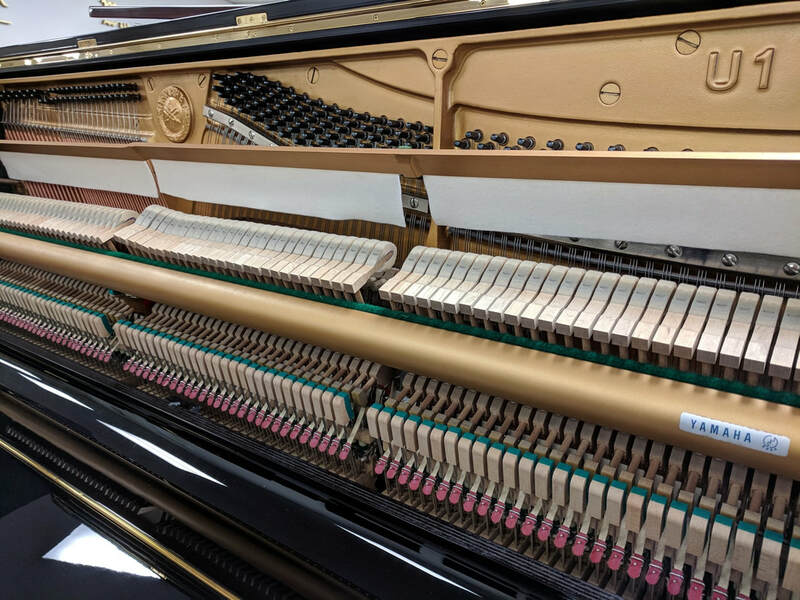 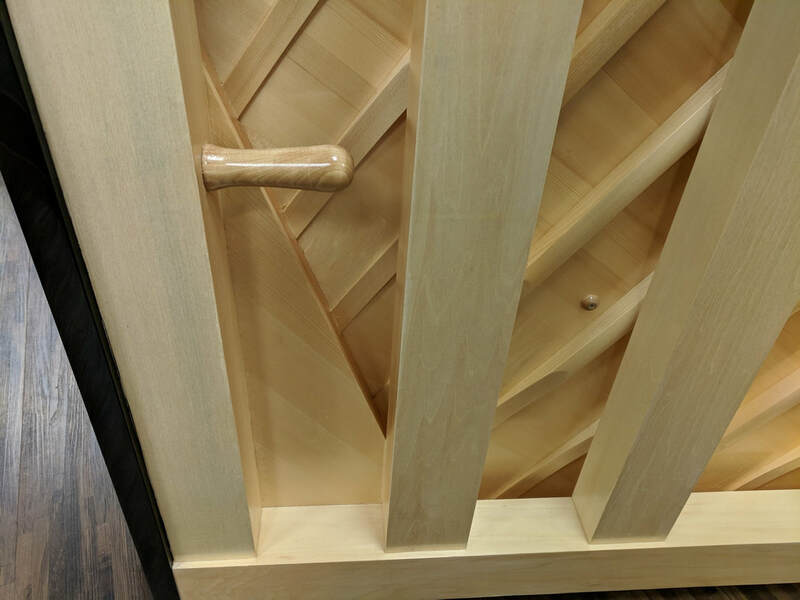 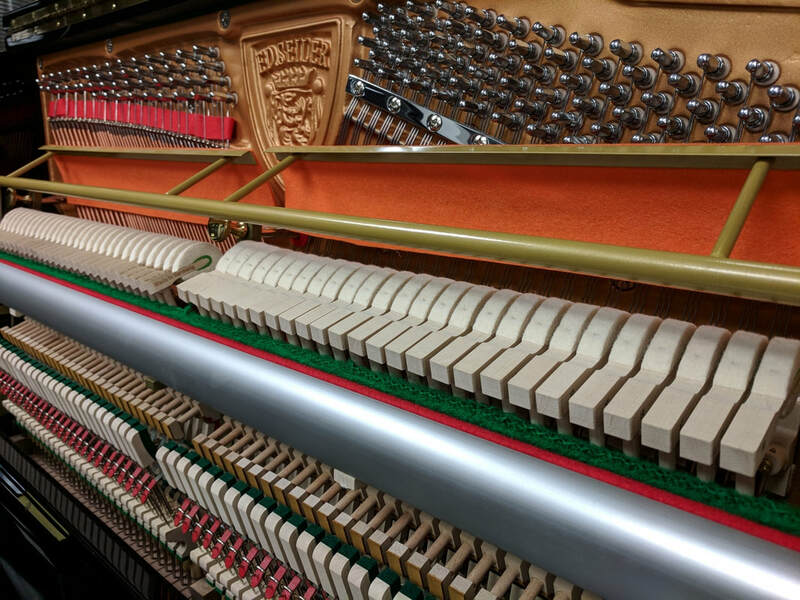 Seiler, a German piano company older than Yamaha, has been well-known in Europe for generations, but the company has only recently been vying for market share in countries outside of Europe. 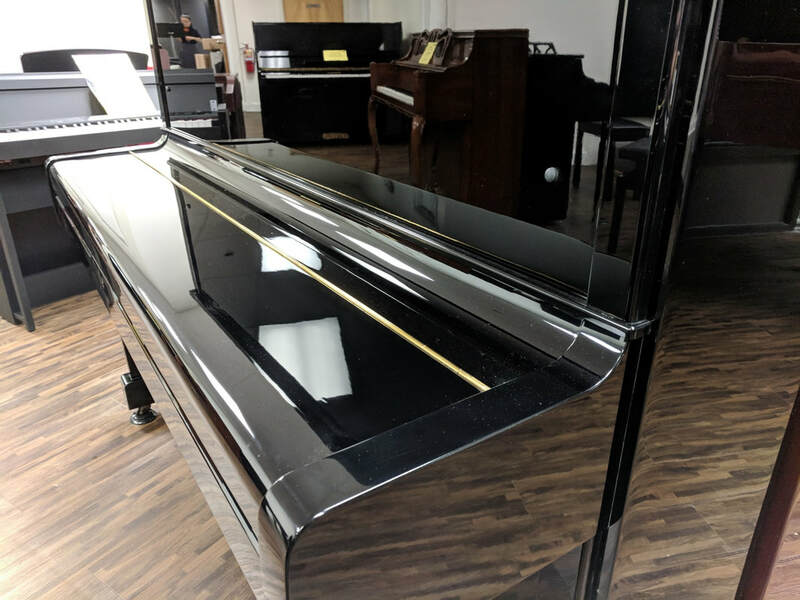 At present (2017), Seiler pianos have had tremendous success in China, where they have been on track to outsell Yamaha pianos. 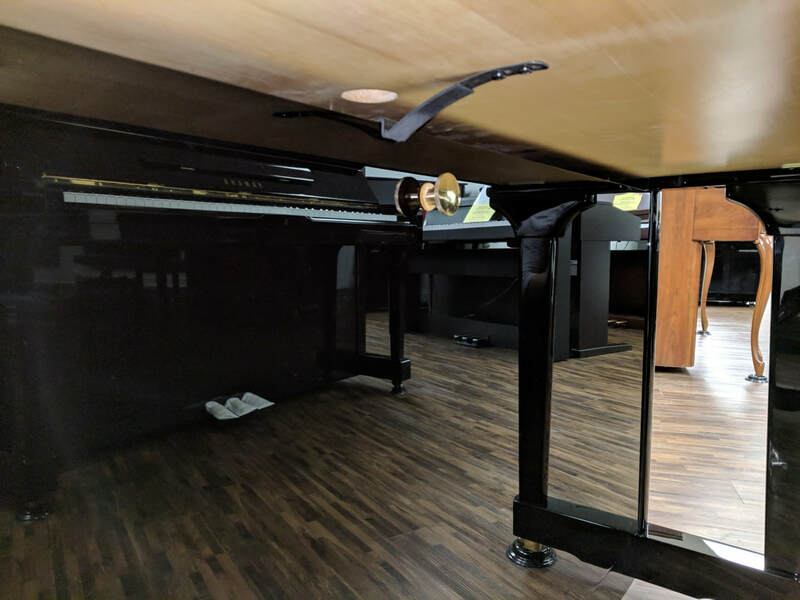 Why compare these 2 pianos? 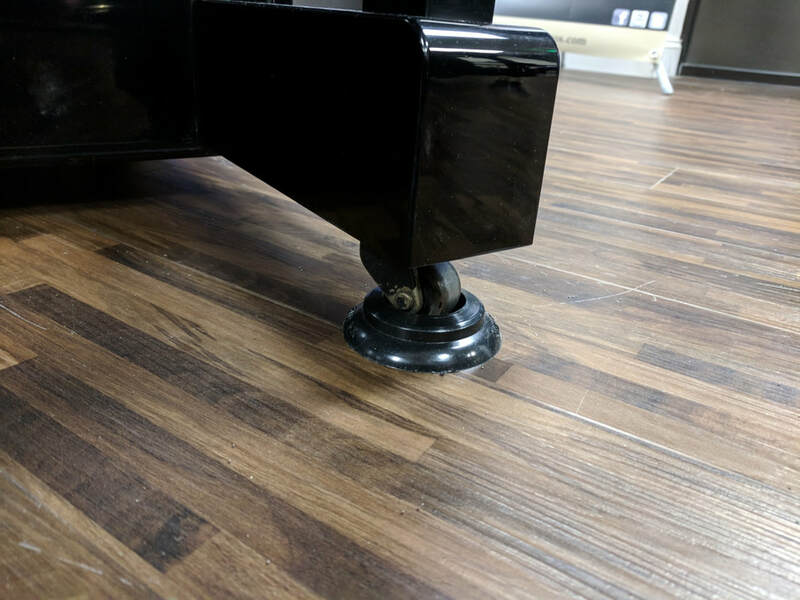 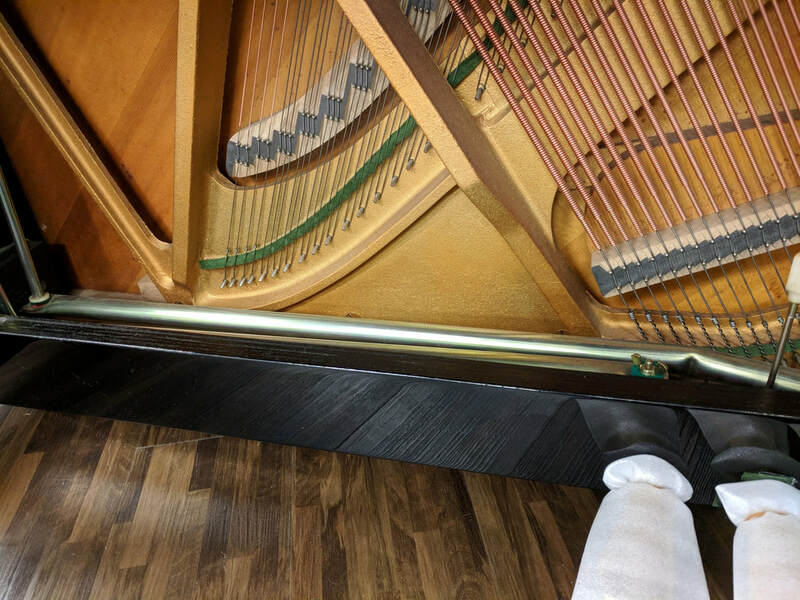 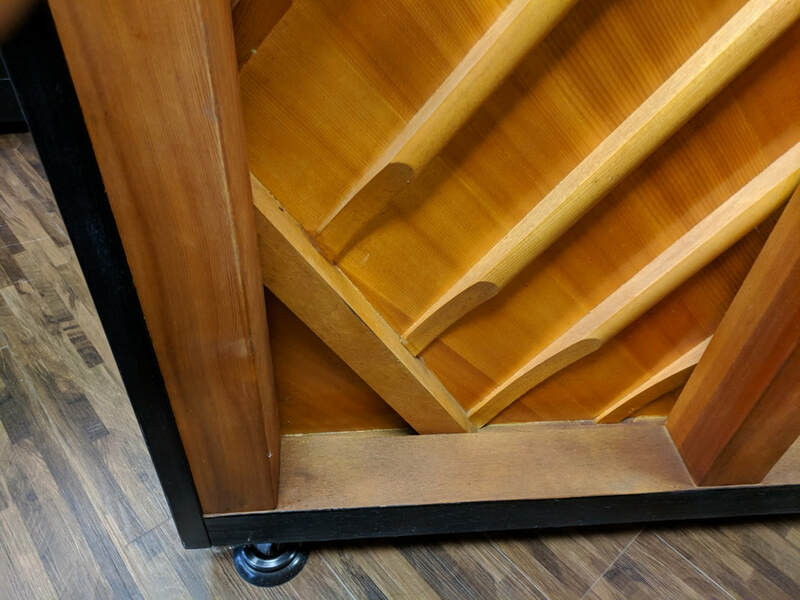 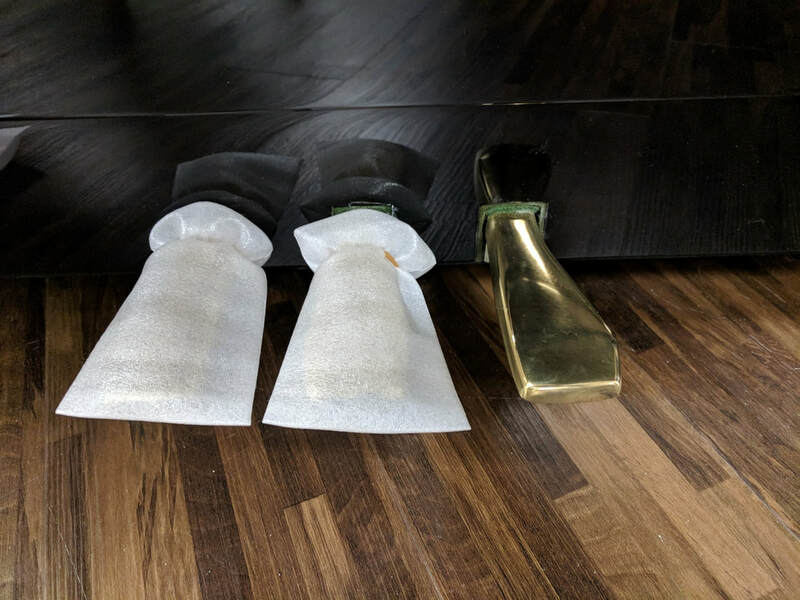 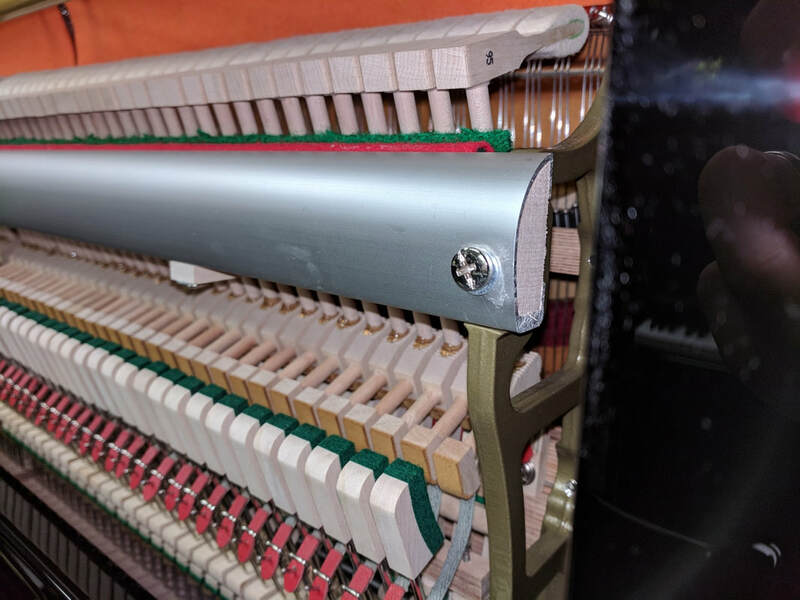 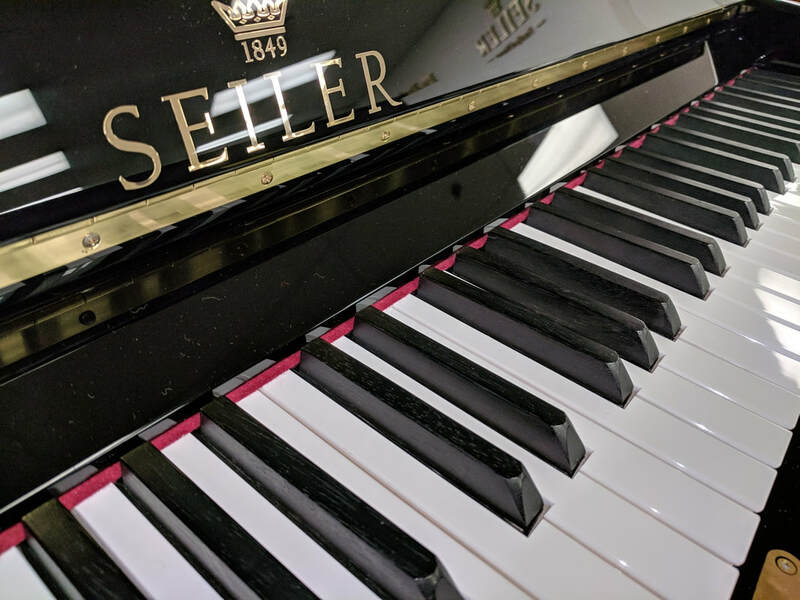 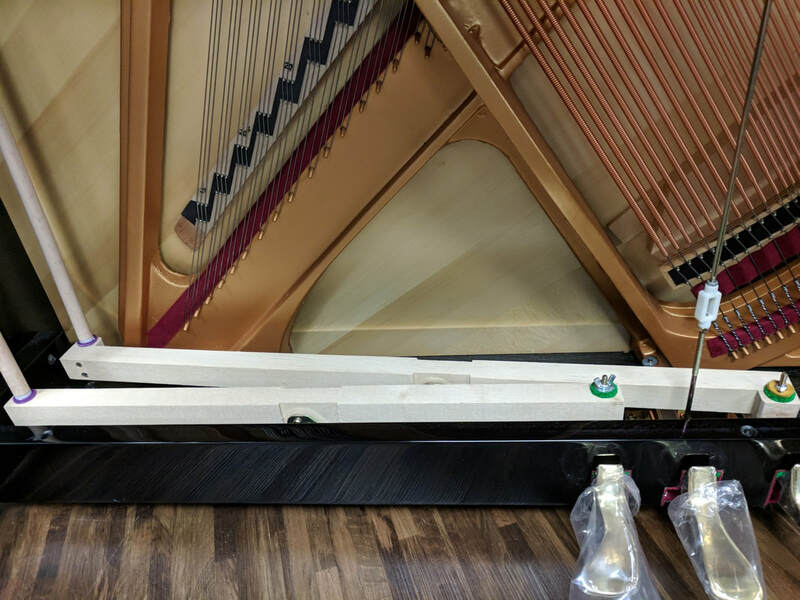 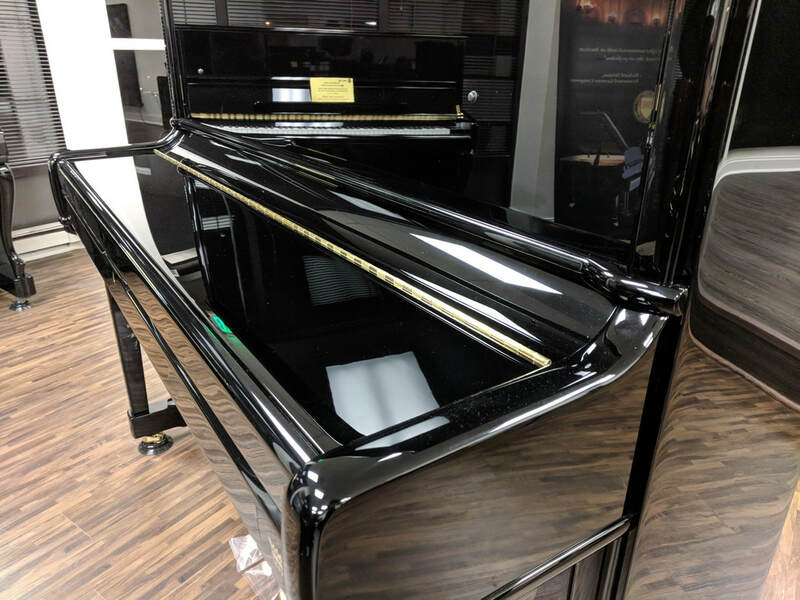 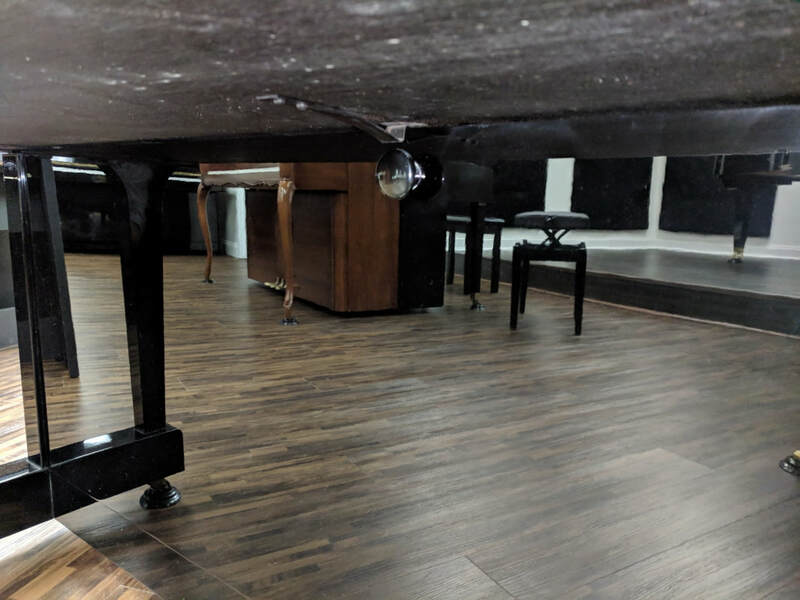 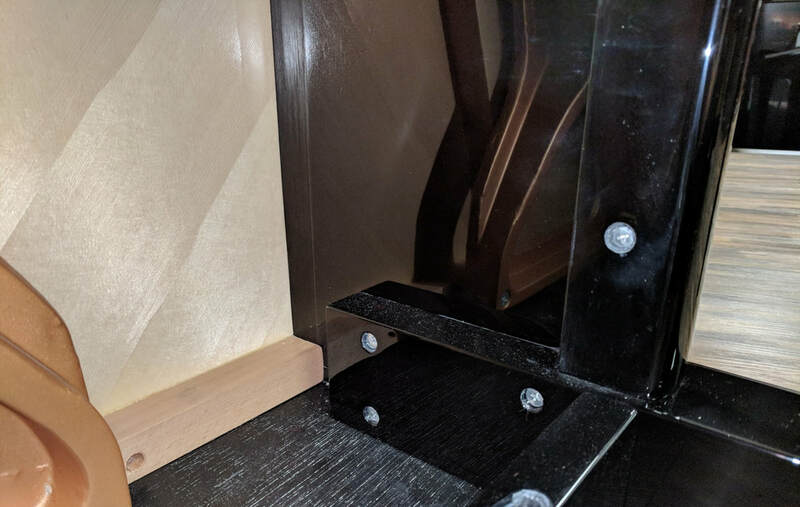 Although the Seiler ED132 is larger and fuller piano than the Yamaha U1, the "street price" for a new Seiler ED132 is about the same as the "street price" for a new Yamaha U1. 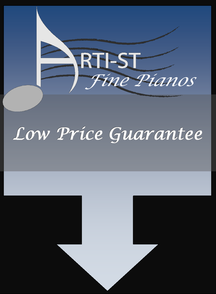 And Artist Music has a price match guarantee . 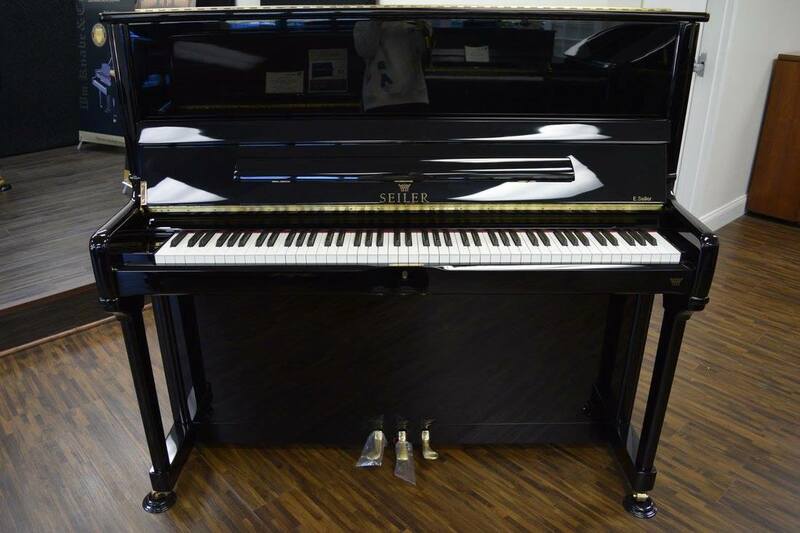 . . if our Seiler ED132 is not already priced lower than your quote on a new Yamaha U1, then we will make it lower. 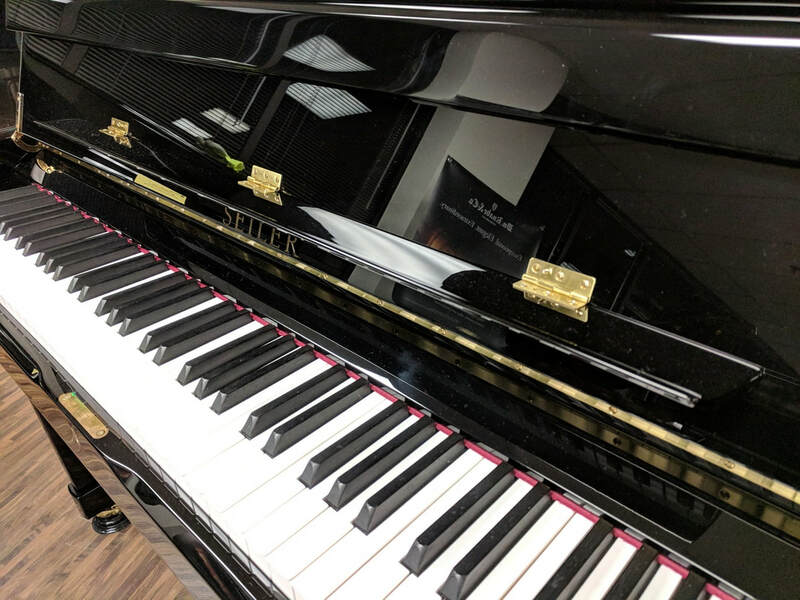 But if you'd prefer a Yamaha U1 anyhow, then we recommend looking into used models. 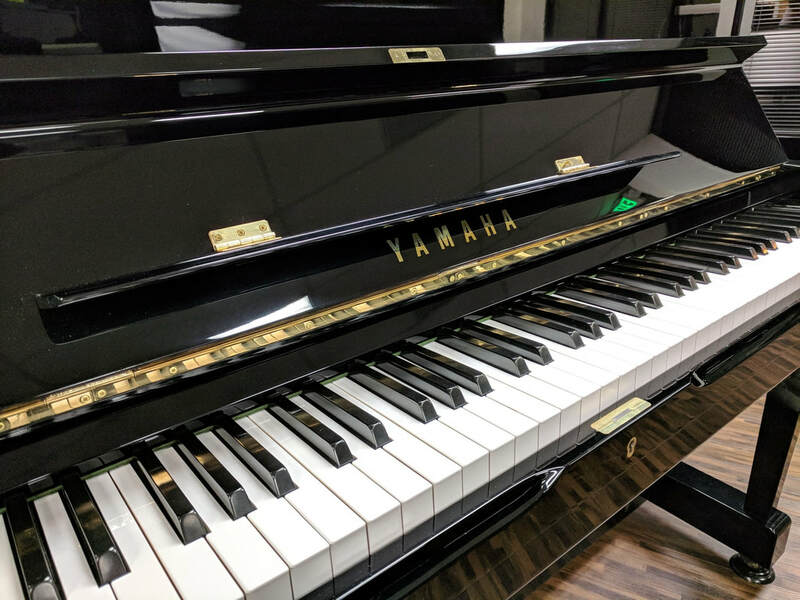 Our pre-owned Yamaha U1's are like-new and typically cost around $4,000 or less (financing available).